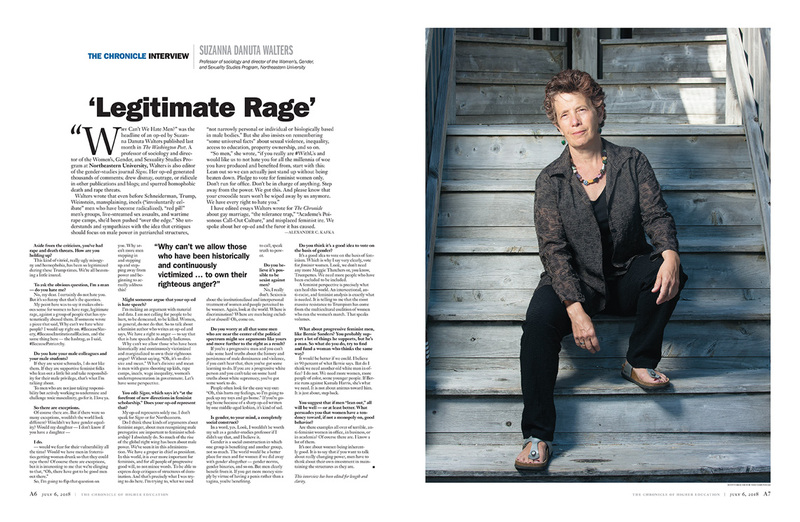 Earlier this summer I photographed Northeastern professor Suzanna Walters for The Chronicle of Higher Education, and I was pleasantly surprised to see it get the full-page treatment in their magazine alongside an interview with Prof. Walters. In addition to being at Professor of Sociology and Professor and Director of the Women’s, Gender, and Sexuality Studies Program at Northeastern University, she had recently written an op-ed for the Washington Post entitled, "Why can't we hate men?" Here's a link to the online version of the Chronicle's article. Thanks to Rose at the Chronicle for calling me for the assignment, and thanks to Suzanna for being such an wonderful portrait subject. 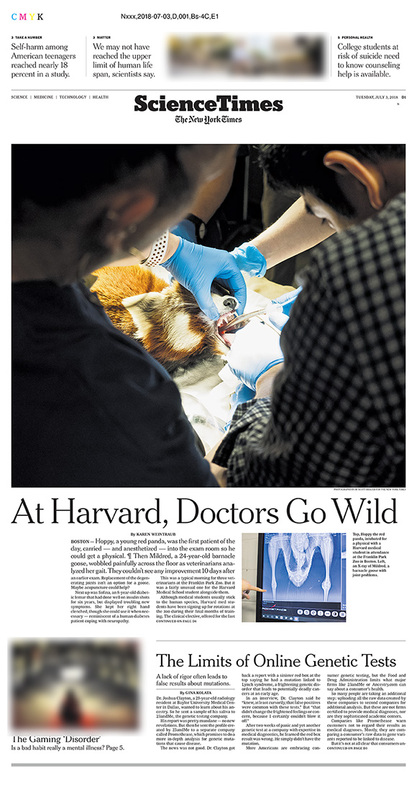 It's such a joy to have pictures run full-width on a section front in the New York Times, and this one is extra special with the great play on the jump page, too. 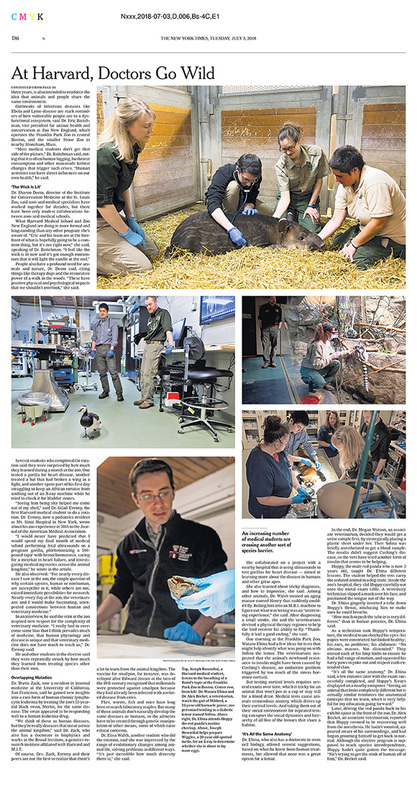 A big thank you to Matt and the design team at the Times for a gorgeous presentation of my work on a story about a partnership between Harvard Medical School and Boston's Franklin Park Zoo. 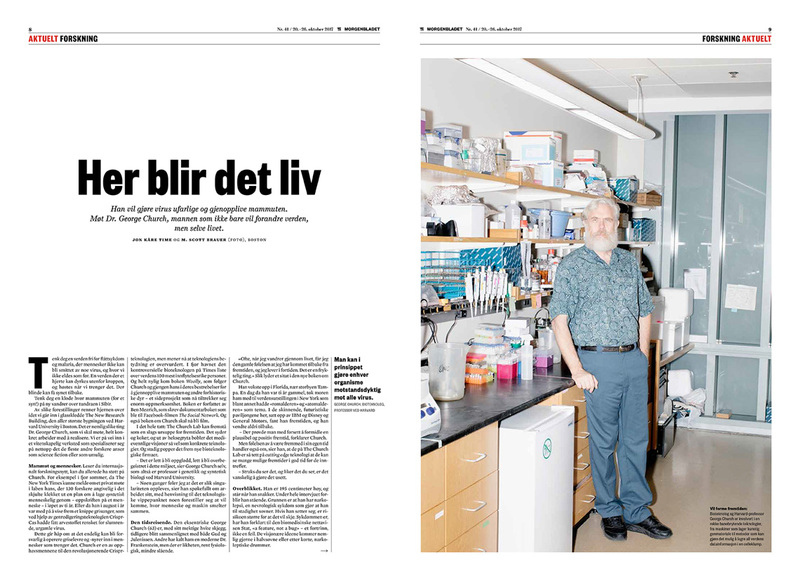 The online presentation is wonderful, too, with huge full-screen images and a large edit. 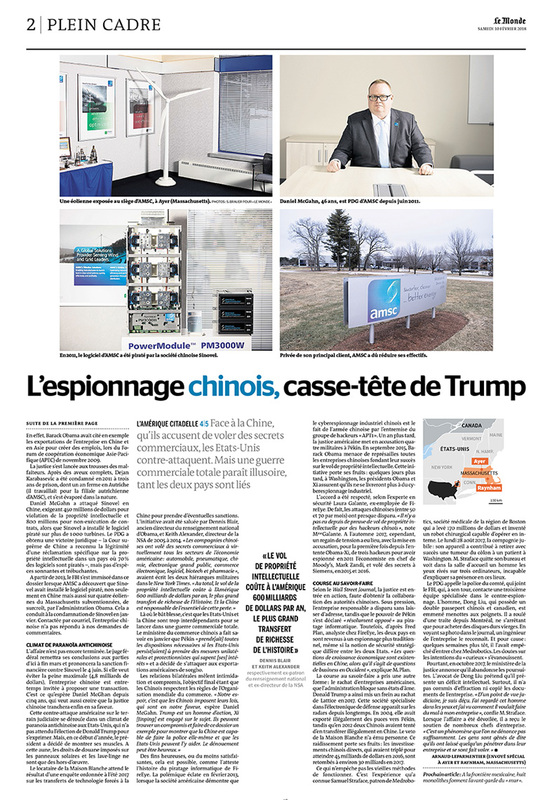 I spent a couple of days alongside Le Monde reporter Arnaud Leparmentier a few months back on stories about the effect of the Trump administration on American businesses. For the first, we profiled the Massachusetts-based wind turbine controller manufacturer AMSC (previously known as American Superconductor). The company's technology was stolen in 2011 by one of their largest clients, the Chinese wind farm company Sinovel, through means that sound like a cold-war spy thriller. After efforts to break AMSC's software encryption failed, one of their European employees was plied with money and Chinese prostitutes to get access to AMSC's proprietary software. Due to (understandable) security issues, I couldn't photograph much at the manufacturing plant, but the story is fascinating. We spent an hour or so with CEO Daniel P. McGahn, who estimates that as much as 70% of China's wind turbines run software pirated from AMSC. The initial announcement of the theft, in 2013, resulted in the company losing billions of dollars in market value and it's been a struggle for the company to recover. Both the Obama and Trump administrations have actively lobbied China's government to remedy the situation. Sinovel has been convicted or otherwise found liable for the crime in American, European, and Chinese courts, but AMSC has yet to see any monetary compensation. The company has rebounded, but still has far fewer employees than before the theft. 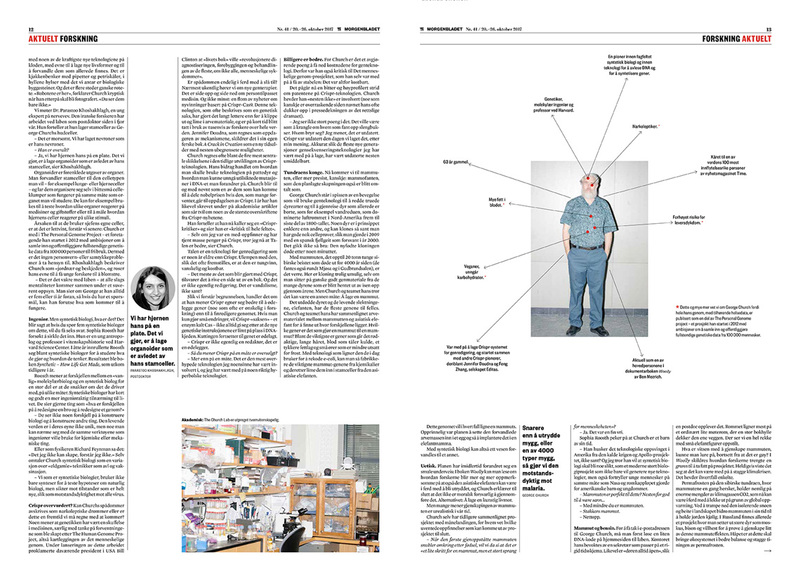 At left, you can see how the pictures ran in the 10 Feb 2018 edition of the French newspaper. Thanks to Eric at Le Monde for contacting me for the assignment. 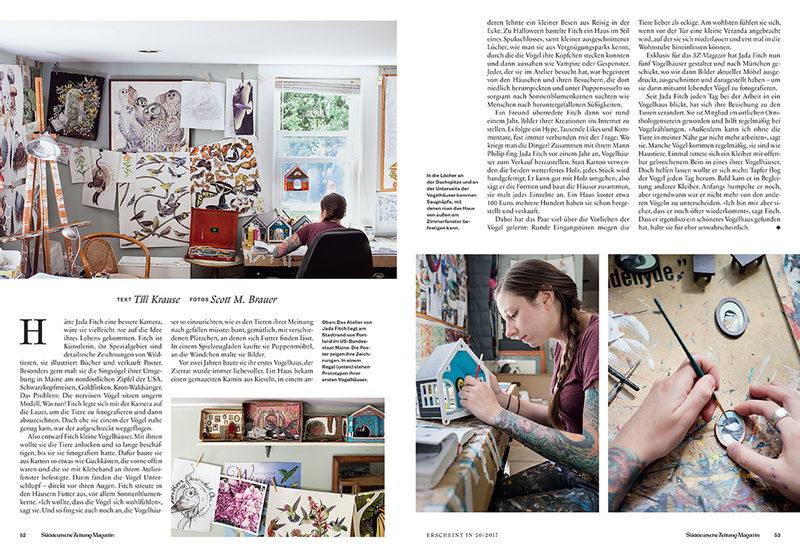 For Germany's Süddeutsche Zeitung magazine, I photographed Maine artist Jada Fitch in her home studio where she paints her beautiful and naturalistic artwork and creates birdhouses that look like tiny houses, complete with portraits of birds hanging on the wall. The profile--you can see how it was printed in the magazine above--was a behind-the-scenes look at how Fitch creates her work. The magazine had commissioned Fitch to create some custom birdhouses based on vintage German house and apartment designs for a portfolio. 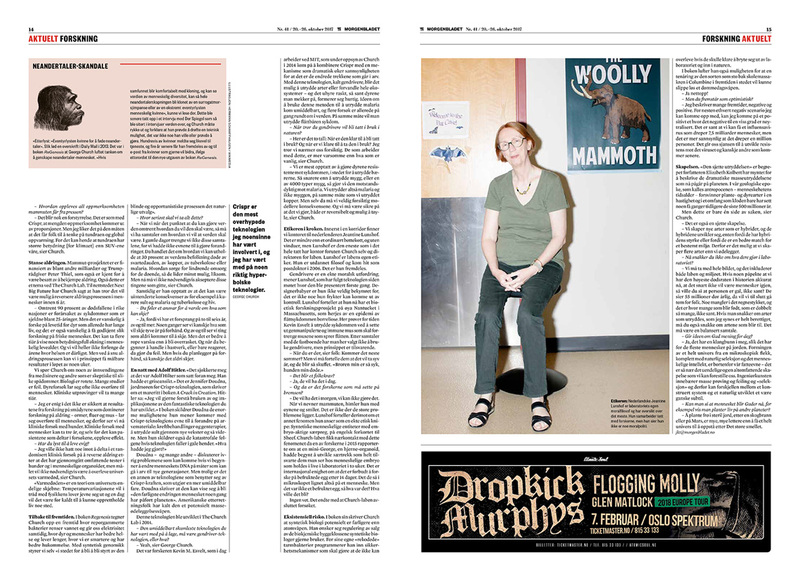 Thank you to Ralf and Anna at Süddeutsche Zeitung for hiring me for the work. 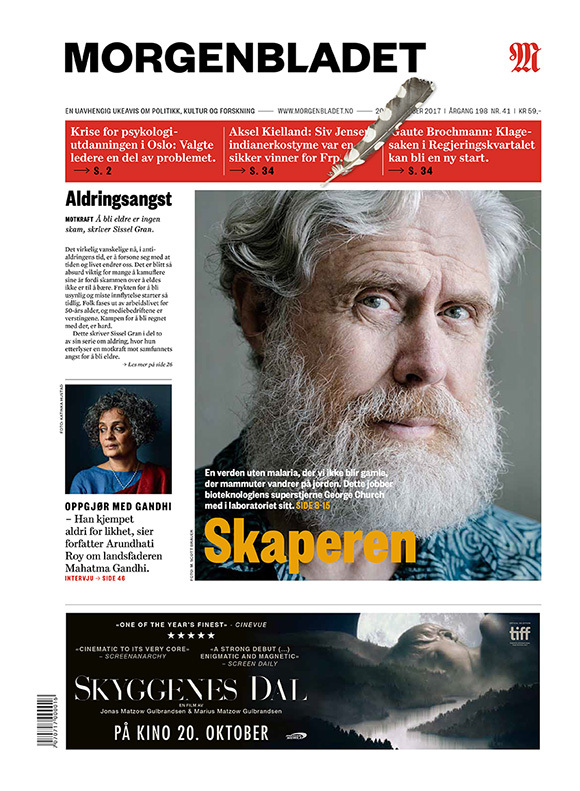 It was a real pleasure to spend the afternoon with Fitch, and the resulting work was published both in a regular edition of the magazine and in the special year-end Best Of issue. 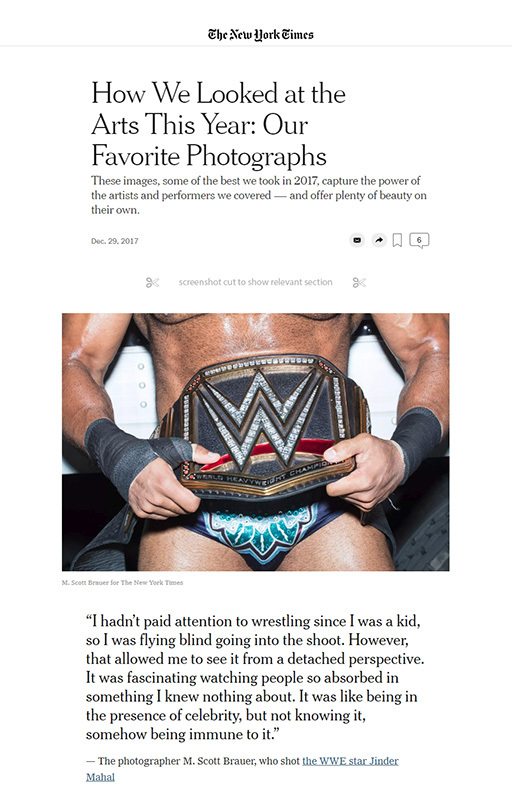 I was very surprised to hear from my editor, Ariana at the the New York Times' Arts photo desk, that one of my pictures of WWE Champion Jinder Mahal was selected among the Times' favorite arts photos of 2017. What an honor to be included among photos by so many talented photographers (and with quite a few friends in the mix!) and to see my photo in the mix of pictures of Bruce Springsteen, Nicole Kidman, Mark Hamill, Kumail Nanjiani, Angelina Jolie, Jean-Claude Van Damme, Katy Perry, and other stars of stage, screen, and the rest of the art world. As you can see in the screenshot, I even got to write a little blurb about the surreal experience of photographing professional wrestling. Times editors describe the collection of images: "These images, some of the best we took in 2017, capture the power of the artists and performers we covered — and offer plenty of beauty on their own.... We want art to transport us, to take us beyond ourselves and the stubborn gravity of our lives. That’s one lesson from the selection of exceptional arts photography below, all commissioned or published by our photo editors this year. Memorable subjects like the actor Mark Hamill, the acrobat Elena Gatilova and the professional wrestler Jinder Mahal used their particular gifts to open portals to other worlds, resurrecting Luke Skywalker, making poetry out of aerial performance or conquering the WWE in the process." The whole set is well worth a look: How We Looked at the Arts This Year: Our Favorite Photographs. Thanks to Ariana and the rest of the NYT photo department!